Orange Park Country Club is a great Golf Course Community in Clay County Florida located in Clay County. The community also contains the Loch Rane community in this gated community as well. The Clay County Schools are great and it is a short drive to 295, Downtown Jacksonville, and the beaches. 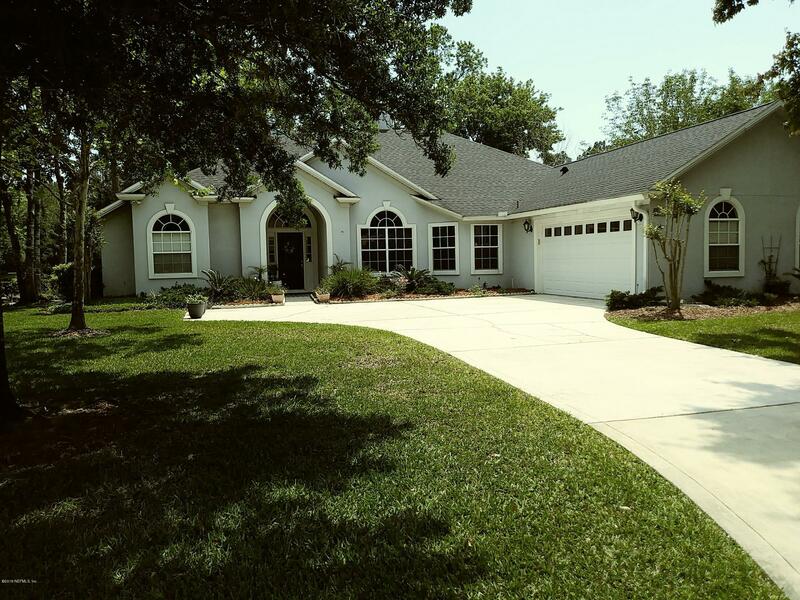 If you are looking for homes for sale in Orange Park Country Club or if you have one to sell, give us a call today. We would love to help you! Stunning 5/4 has 3 way bedroom split! Neutral palate for easy move in & any decor. 2 sided fireplace, incredible built-ins in family room, granite kitchen counters and stainless appliances, crown molding in kitchen, family, living and dining rooms, all make this home special. Fenced in salt water pool with waterfall feature provides a beautiful view from most rooms. Oversized 3 car garage. 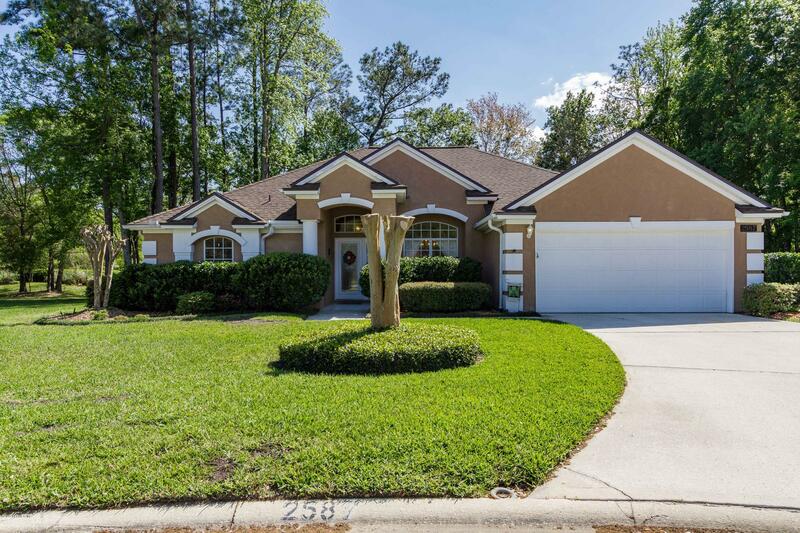 Really well kept 4 bedroom 2 bath home in Orange Park Country Club. Home sits on a conservation lot on a cul d sac street (privacy) Wood floors recently updated master bath. OPEN HOUSE Saturday April 13th, 12-3pm. Immaculate home sitting at the end of a cul-de-sac on a lakefront lot. 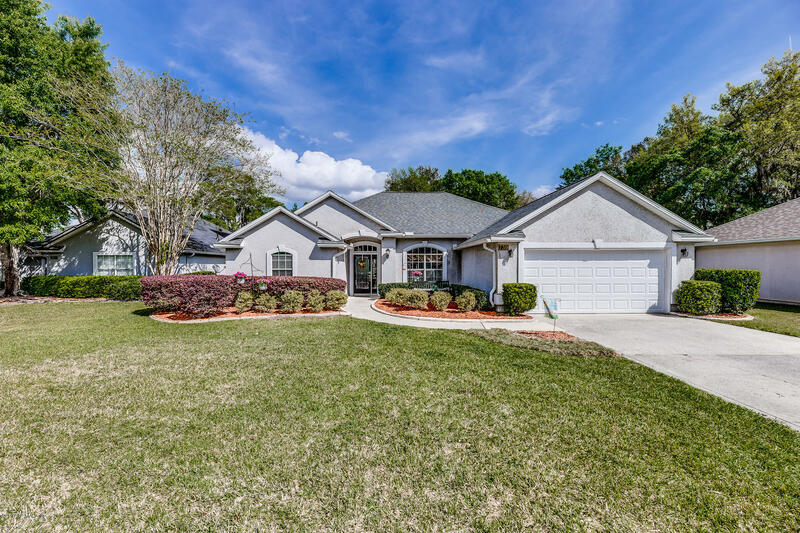 This 4 bed/2 bath home features an open and spacious split floor plan. Kitchen has plenty of counter and cabinet space, cabinets are pull out, breakfast bar, recessed lighting and crown molding on cabinets. Gated Community. This all brick home on over 1/3 acre has been lovingly maintained and has the features you're looking for! Large sunny kitchen with lots of counter space, breakfast bar, spacious eating area & access to screened breezeway. Family room w/soaring ceilings, gas fireplace & French doors to covered porch. 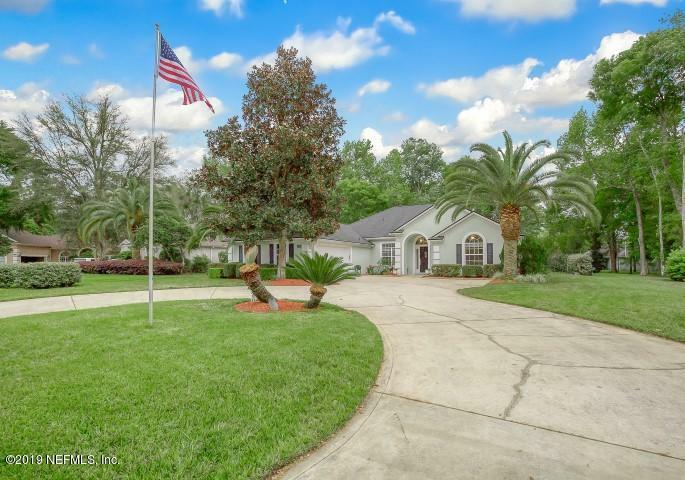 Huge, fully fenced, private backyard & beautiful mature trees. WOW Just Reduced MOTIVATED . 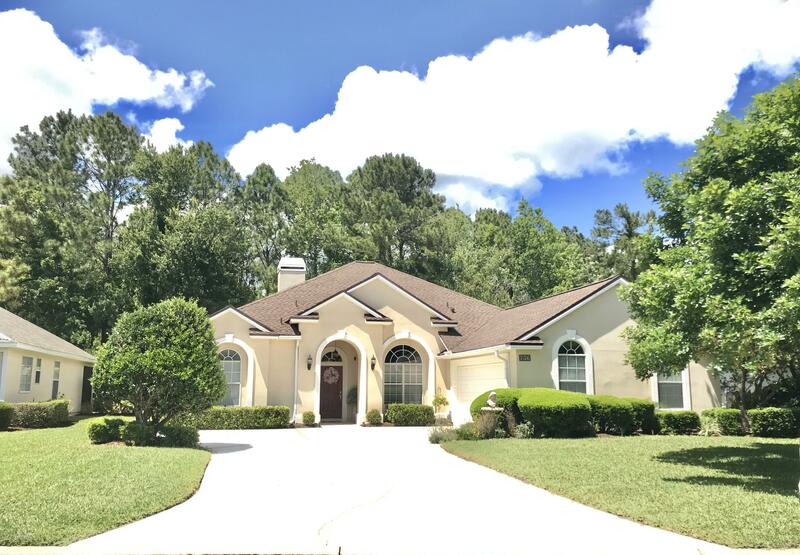 In the Hart of Orange Park ,Newer floors and and NEW carpet in the the two bedrooms .Kitchen is updated with newer appliances .Crown molding in Dining room with 12 ft ceilings .It has a beautiful view of the pond nice trees to keep it cool. The best thing is the wild life you see all kinds .. It a must to see .. Nicest Multi-generational home in OPCC/Loch Rane. Two story, 5 BR/3.5 bath plus bonus room/office on .56 acre lot. First floor 800sf in-law suite. Covered front porch with unique gazebo sitting area. Tiled entrance foyer opens to large family room with fireplace and wet bar. French doors open to covered back patio. 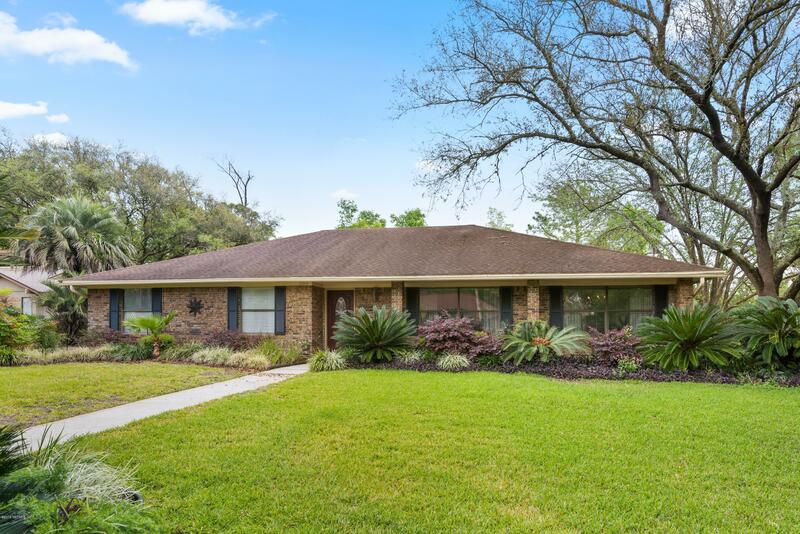 Beautiful Custom Built home boasts a wonderful open floor plan with wood floors and Tile (no carpet); Updated kitchen with Solid Surface Counters, white 42 inch Cabinets; High ceilings; Crown Molding; Master bedroom/Bath features a Massive walk in closet & separate shower & garden tub. Large open air lanai receives Morning Sun. Private back yard overlooks 9th green. 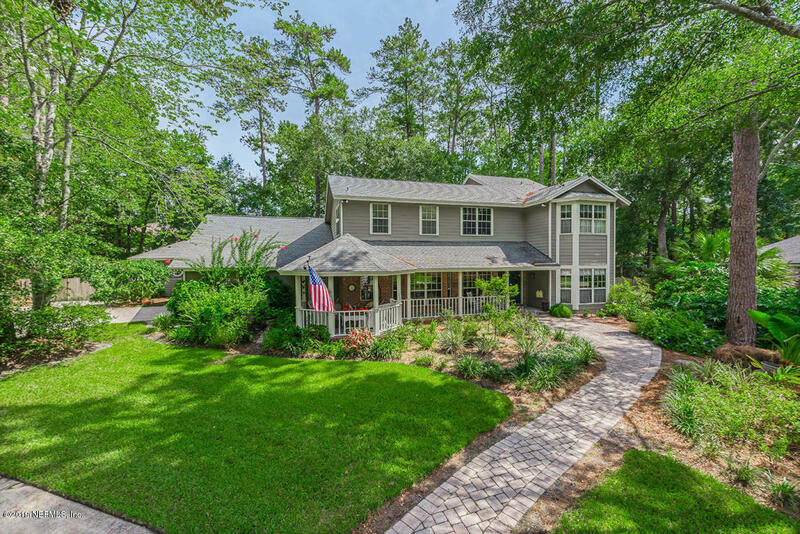 Gorgeous custom built Taylor Woodrow home w/ lovely inground Pool w/ screened enclosure. Private Backyard Oasis, prefect for family gatherings. One owner home well taken care of! Great Floor plan w/ 5 bedrooms & 3 full bathrooms. Guest Bedroom w/ ensuite Bath. Fully appointed kitchen open to family room & breakfast nook. Wood burning Fireplace, lots of natural light streams in. 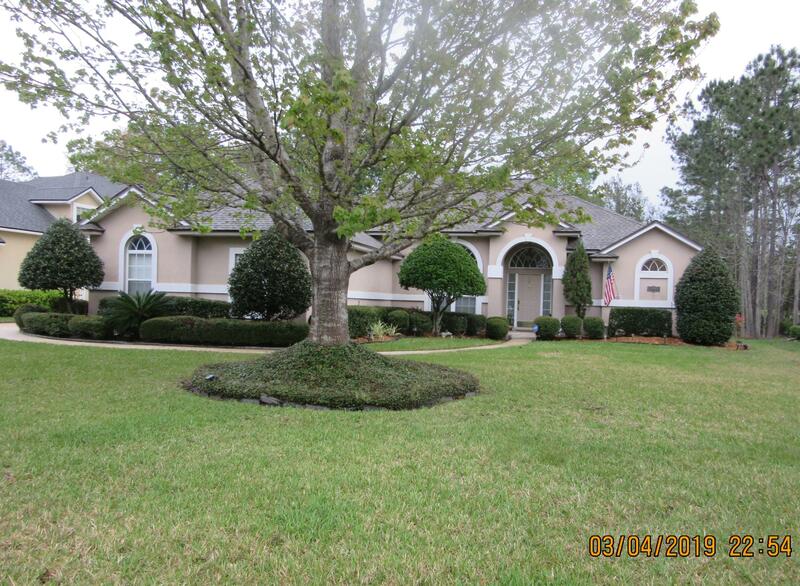 Well maintained home in the beautiful 24 a day gated community of Orange Park Country Club. Located on a large private lot in a cul de sac this home is perfect for a family or somebody who loves the feel of a neighborhood but still has plenty of privacy. The home offers 4 bedrooms and three bathrooms, nice open lay out from family room to the kitchen great for entertaining. Put this beauty on your favorites list. Call your agent now! Walking into the foyer, you'll find the split & open plan you've been hoping for, w/ gorgeous hardwood flooring surrounding you. Spectacular views greet you as you enter this pristine home. 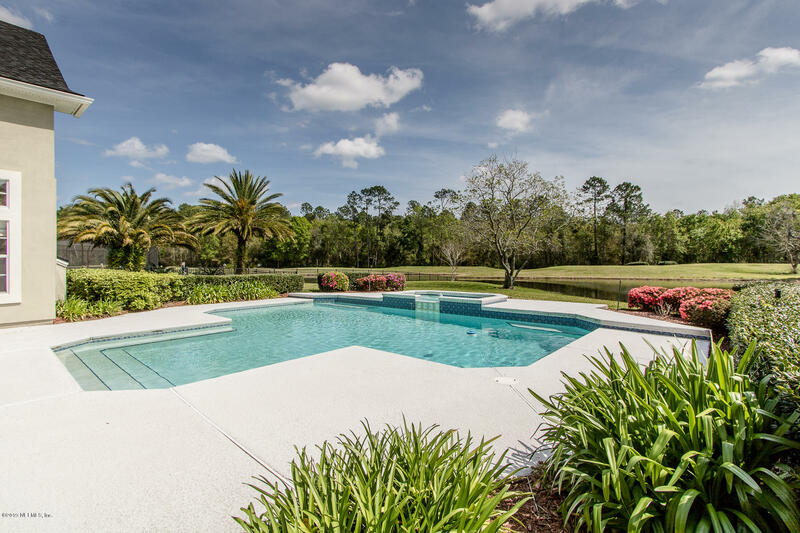 The sparkling pool overlooks the pond and golf course. Beautiful wide plank wood floors flow through out the main living area. 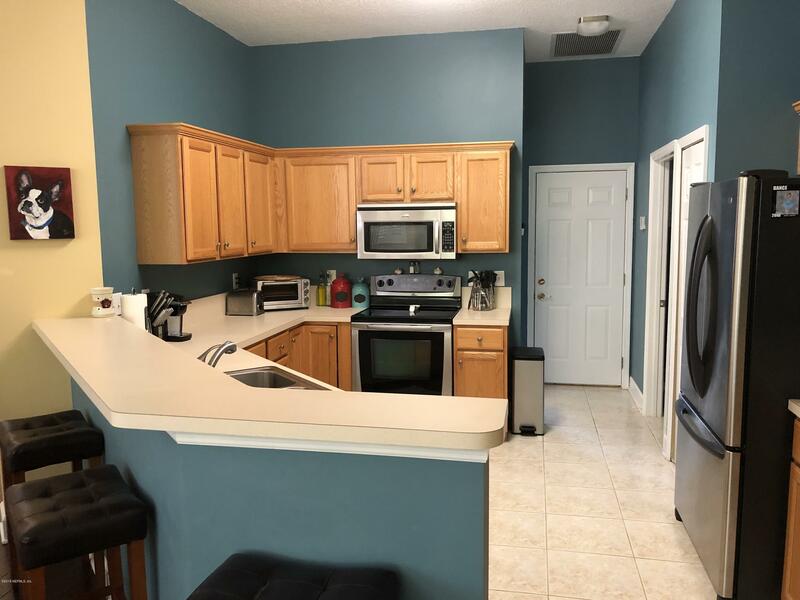 The upgraded remodeled kitchen includes quartz countertops, large island, deep easy close drawers, 2 pantry's, tile backsplash, 6 burner gas stove w/ double ovens & counter depth fridge. Beautiful move-in ready 3 BR/3 Bath home plus office features everything you could want including solar heated pool and 3 car garage. Covered front entry opens to tiled foyer leading to Living/Sitting Room and large Formal Dining room. Breathtaking Hardwood flooring forms pathway to living areas.